A veneer is a thin piece of porcelain (tooth colored material) that is placed on the outside surface of a tooth. The purpose of a veneer is to enhance the esthetics of ones smile to increase confidence and visual appeal. The indication for a veneer is structurally sound teeth desiring esthetic enhancement. 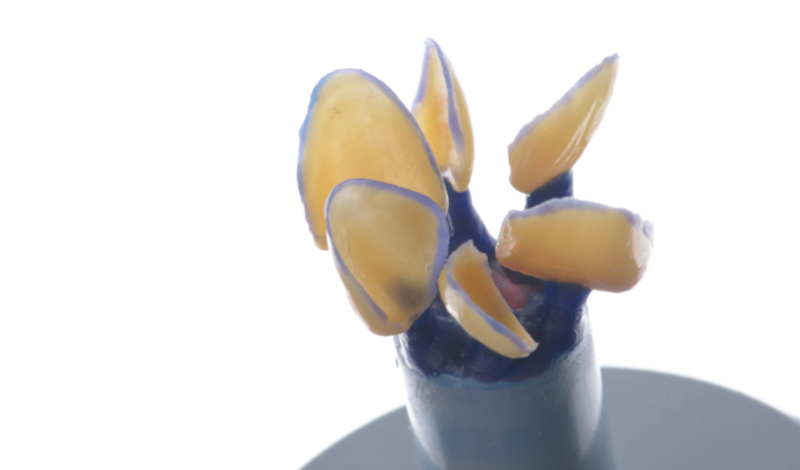 Veneers are designed to be less invasive than crowns and can be minimal or no-prep depending on the situation. They are not designed to replace considerable missing tooth structure. Choose for the best dental service in Overland Park, Kansas City and visit us now!